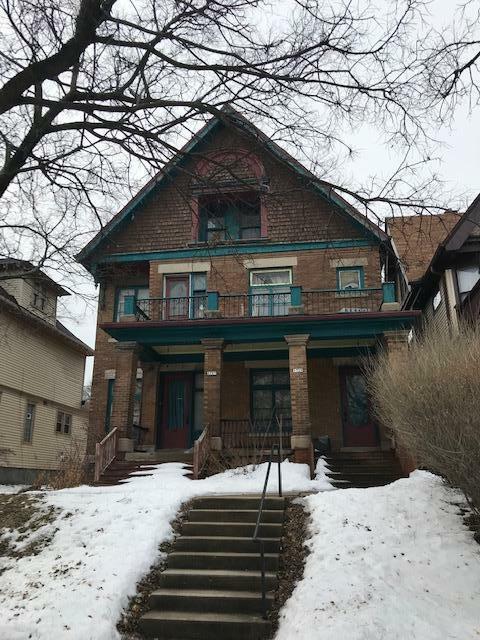 Great opportunity for an owner occupant or investor in Washington Heights! With a little work and TLC, this has tons of potential. Each unit is a spacious 3 bedroom with hardwood floors throughout. Centrally located close to Wauwatosa, easy access to the highway and right across from Washington Park.